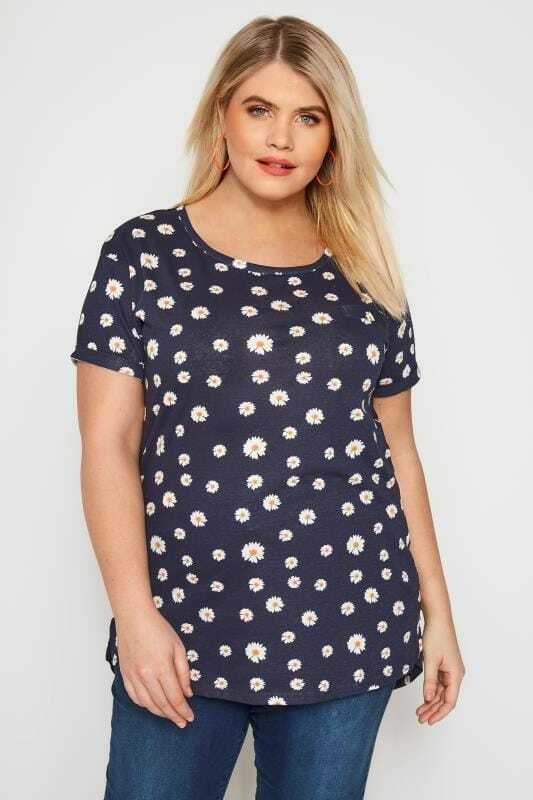 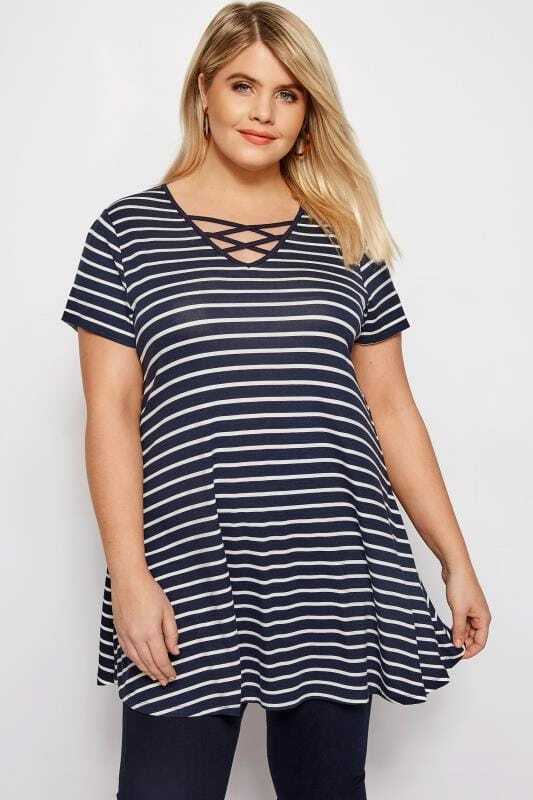 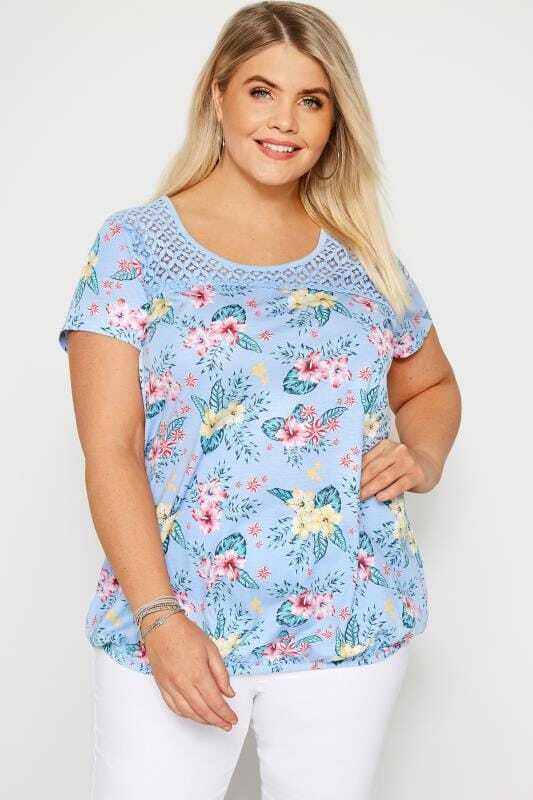 Get your fashion fix with our range of plus size t-shirts. 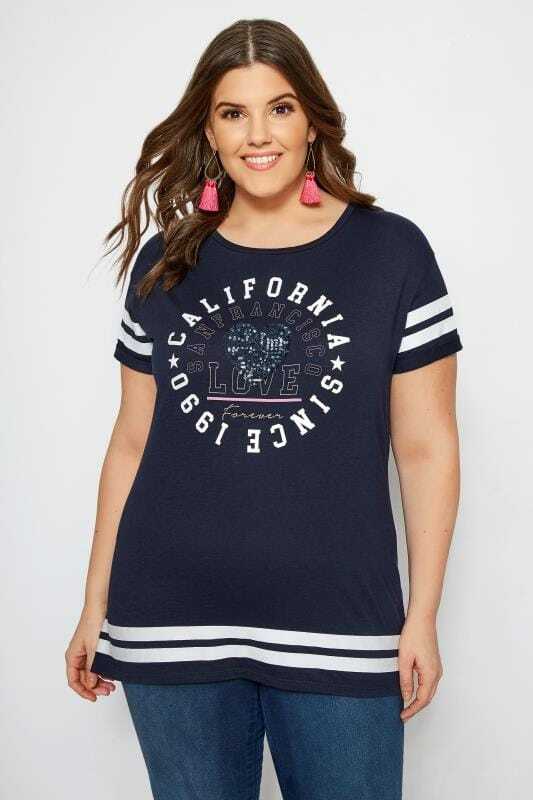 This season printed tees lead the way with stripes, polka dots and slogan prints featuring heavily. 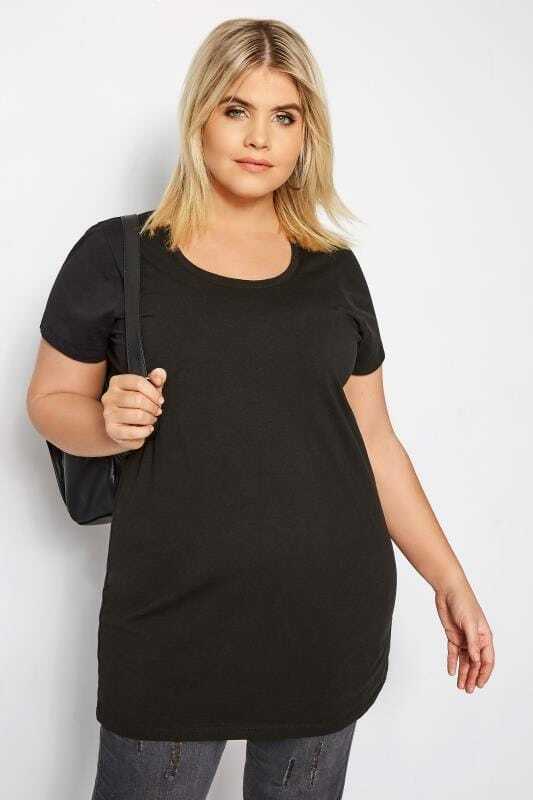 From Bardot and cold shoulder styles to more classic shapes, find your perfect look in sizes 46 to 64.